One of the world's most famous conservationists has sent a clear message to China: End the elephant ivory trade. 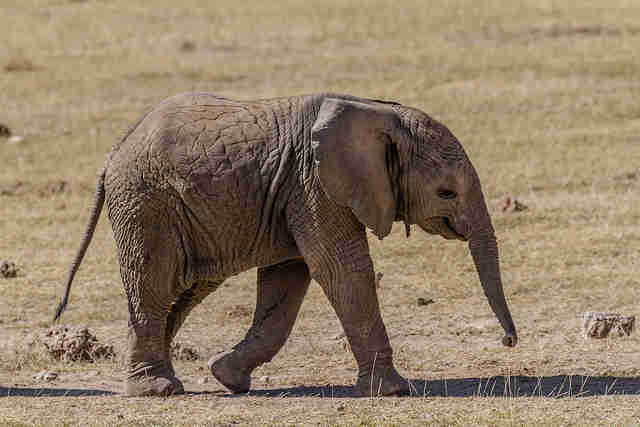 China is now in the forefront of humanity's march into the 21st century, and it will earn international respect and appreciation if it can bring to an end a tradition that is based on the brutal killing off tens of thousands of African elephants each year and the potential demise of a species. 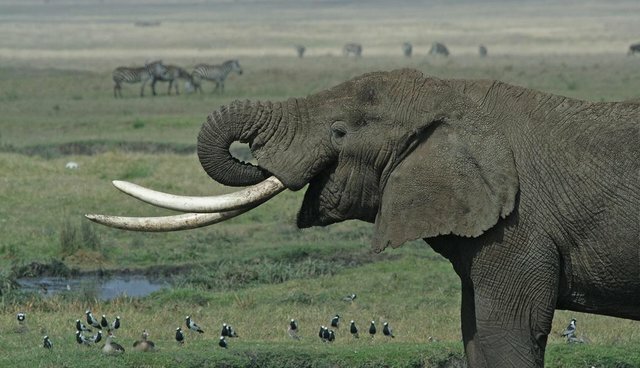 While a global ban on the ivory trade was enacted in 1989, the letter urges a country-wide ban to stop the flow of ivory into China, the world's top consumer of the product. The U.S. is the second-largest consumer, and it has recently taken steps to enact country wide and regional bans. The letter is also signed by noted Kenyan politician and conservationist Dr. Richard Leakey, actor Ricky Gervais, the heads of wildlife organizations and several members of Parliament. Attenborough's plea precedes the arrival of another famous Brit in China: Next Sunday Prince William will become the first senior member of the royal family to visit the country since the Queen did 30 years ago. An avid wildlife advocate, he is expected to address the illegal ivory trade and urge China to crack down on it.